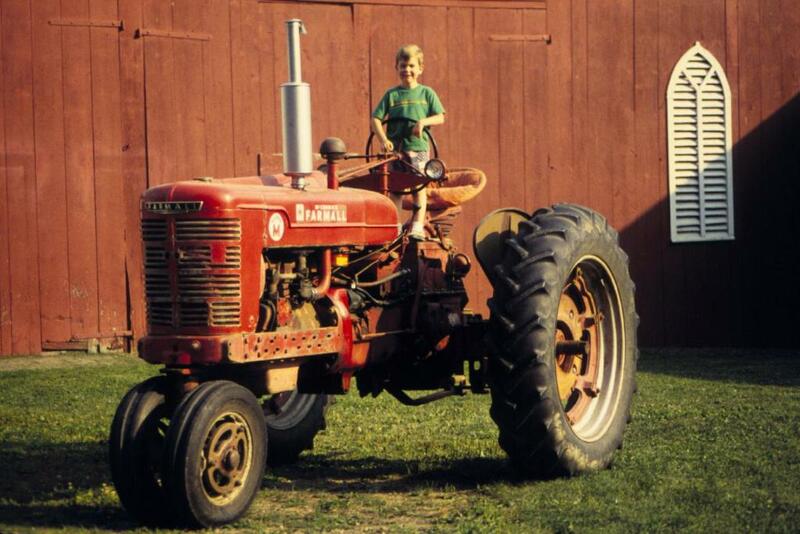 My father grew up on a little farm and, in his heart, never left it. He passed that gift on to me, through patient years spent as close to the land as he could manage. 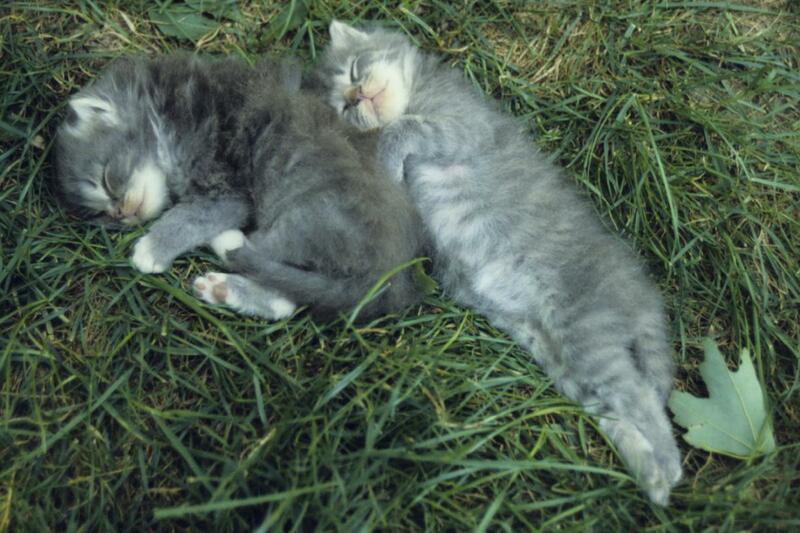 He eventually settled down on a little farm in Ohio, and it is that place that often calls to my own heart now. Visiting has been particularly special these last few years, as my kids and nieces and nephews have grown old enough to explore some of the adventures of rural life. 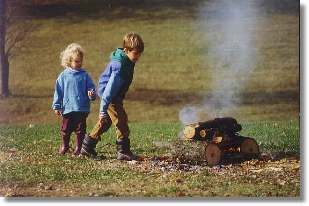 Tossing acorns in and waiting for them to pop, poking at the big embers, waiting for it to be time to cook the hotdogs or the marshmallows. That smell of woodsmoke that stays in your clothes, no matter how carefully you try to stay on the downwind side. Did you ever fill a paper cup with water and use tongs or something to place it carefully upright in the fire, then sit and watch while the wax melted off the outside of the cup and the water bubbled and boiled, but that paper just wouldn't burn until the water evaporated? 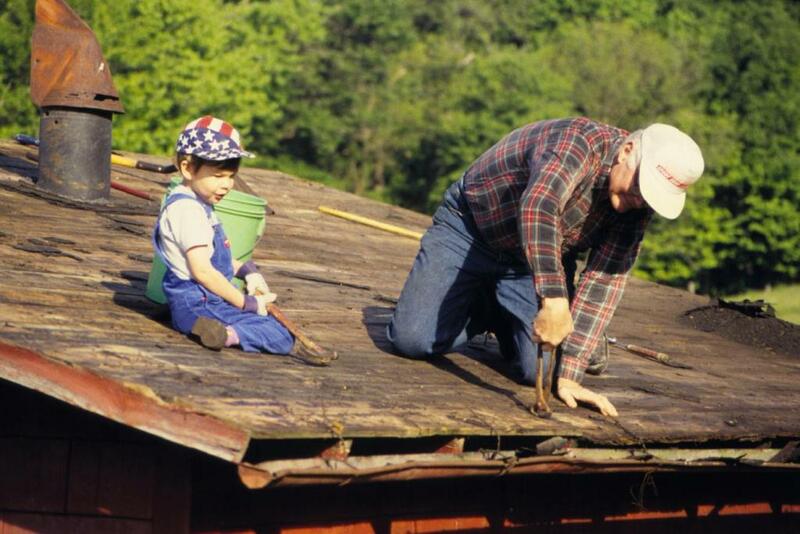 My son, then four years old, helping his granddad replace the roof on the chicken house. Hat, hammer, overalls, real work to do...what a great life. 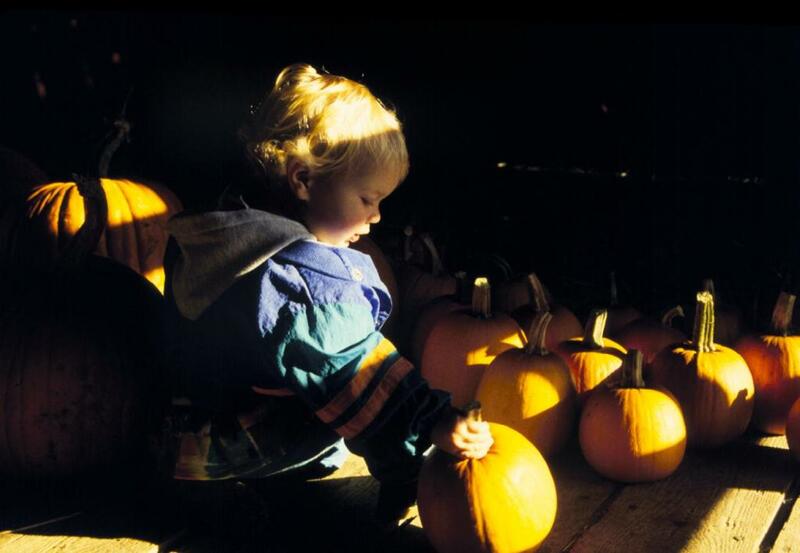 My daughter picking out a pumpkin from the ones we'd already brought into the barn, in October 1996. 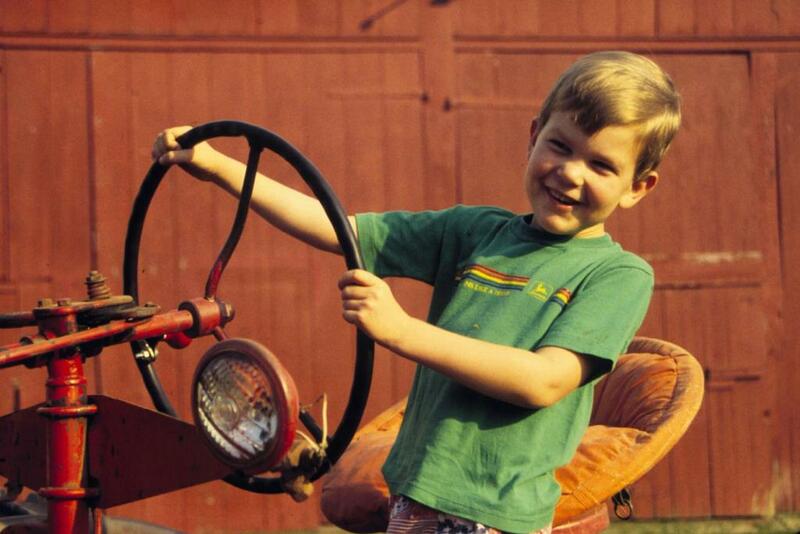 My son "driving" the Super M and wearing one of his John Deere shirts. 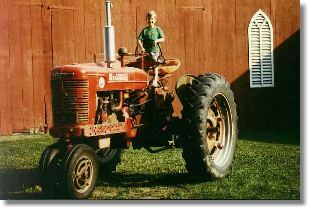 Since this picture was taken, he's settled on Minneapolis Moline as his brand of choice...guess I'll just have to get a nice little BF or Z or something for him. My nephew, son, and daughter enjoying themselves in front of the barn. 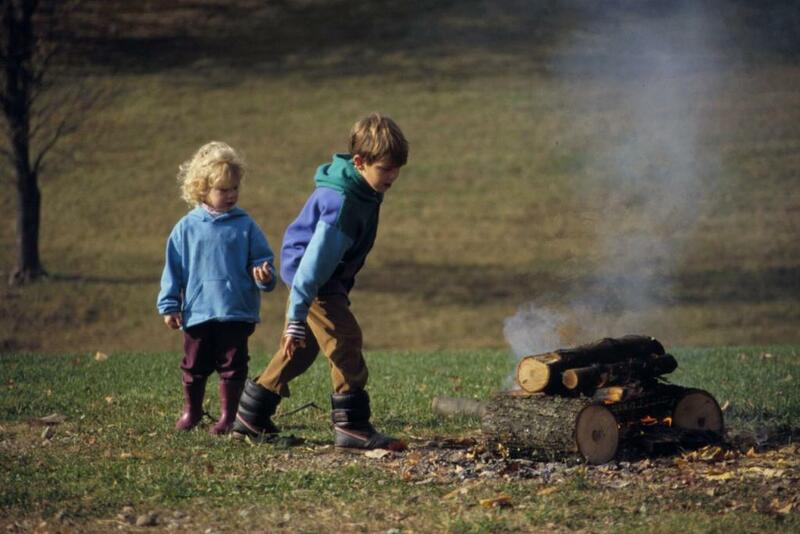 Even these kids, born in the 90s, can find a lot of fun in the simple things. 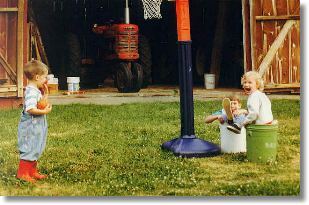 My daughter can already click a mouse, but on this particular day all she needed was that five-gallon bucket. The two-year-olds learning to wash the tires on my tractor (the bottom third or so, anyway). 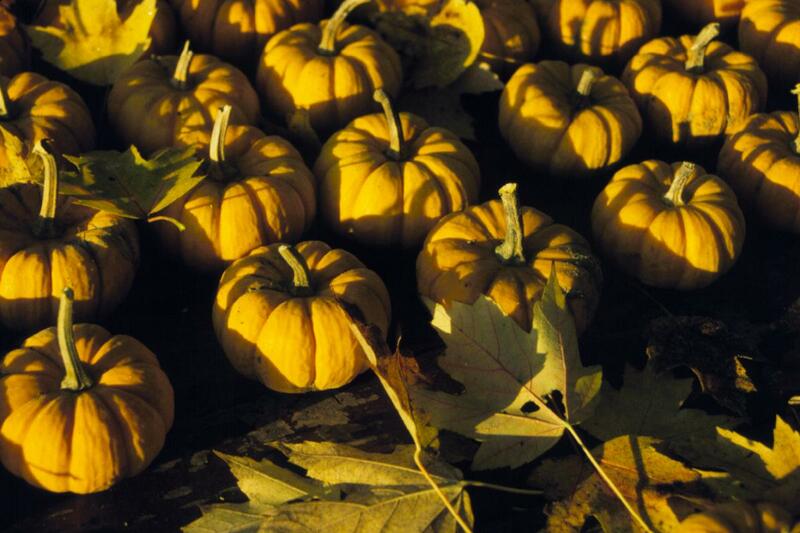 At right, pie pumpkins cover the picnic table on a great October afternoon. 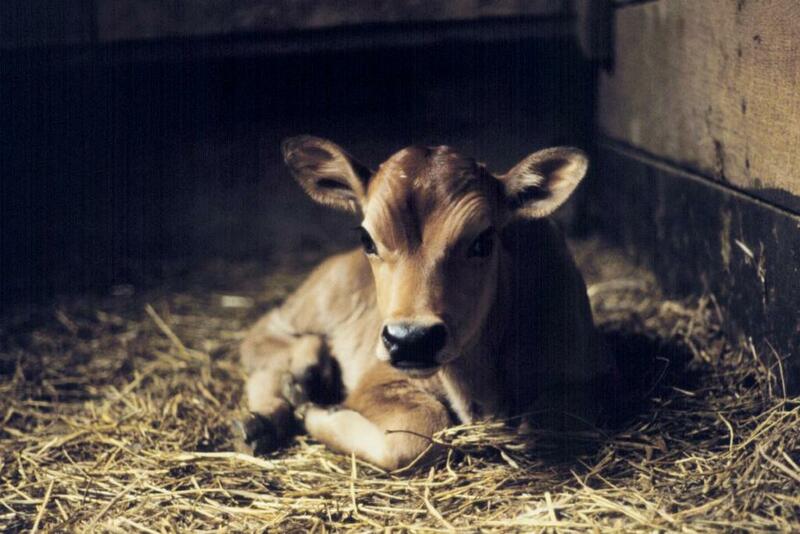 Gabriel, our pet Jersey, was one of many beloved animals on the farm. I hope my children can experience the wonder of newborn animals at some point...one of the many things about farm life that I miss.